 Yoga studio Banyan Yoga is located in the centre of Delft, at a walking distance of Central Station. A beautiful spacious studio a one of the canals in Delft. The studio has a comfortable reception, a seizable dressingroom and a practice area of 85m2 with a wooden floor. The studio is equipped with infra-red heating panels. These heat up the body without heating up the air in the studio. Not only is this better towards the environment (because the there’s no need for constant heating), but also ensures your body gets heated from within which also ensures you’ll experience a pleasant practice. In the studio you’ll find Manduka ProLite mats present. After each class these mats are cleaned. You can of course bring your own mat. Bolsters, blocks, belts and blankets are also available. 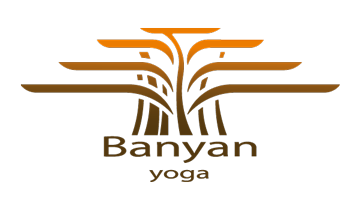 The name Banyan Yoga is derived from the Banyan tree, a tree which traditionally is used as a gathering place for people (traders). The tree is considered sacred and is also described in the Srimad Bhagavatam. Characteristic are its aerial roots which allow the tree to grow as big as a couple of hectares. The oldest Banyan tree is over 300 years old. During my honeymoon I enjoyed the shade of the Banyan tree on Maui.